If you don’t know what ‘Remarketing’ or ‘Retargeting’, ‘Customer Match Targeting’ is (and I didn’t understand its full potential until I met Chris Williams, you wouldn’t be alone!) then it really is worth a no obligation chat. In essence if you know your target audience & already have the e mails of decision makers then you get your concise marketing messages to them on various digital platforms (be it at the desk or on the move). If you’ve tried Pay Per Click (PPC or AdWords you may know it as) & been put off by the high cost of a click, then there’s a simple way to re-engage with those same people ahead at a much lower cost per interaction. If the whole world of Digital Marketing sounds ‘interesting but complicated’ it needn’t be! 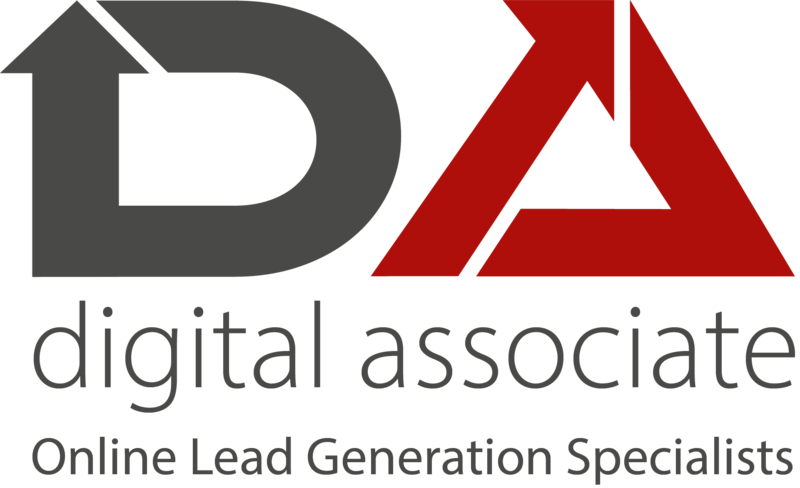 There’s people like Digital Associate (DigitalAssocUK) that can make it straight forward, easy to understand (in any business language) and help it give a return on investment for your SME Business. You can use exactly the same tools that the largest organisations use without the need to spend fortunes. We’re happy to give a free, no obligation, overview regardless of where, or with who, you ultimately use the insight ahead. If you’re North West based there’s a workshop next month to hear more also. PrevPreviousIt’s holiday season but your prospective new customers are still out there, and you still need to use the 3M’s to work out & fine tune your way to convert them.